Coldplay have today announced that “Midnight” – one of the songs from their upcoming new album Ghost Stories – has been remixed by Giorgio Moroder. The legendary Italian electronic music pioneer’s reworking is available to download now, from iTunes.com/Coldplay. 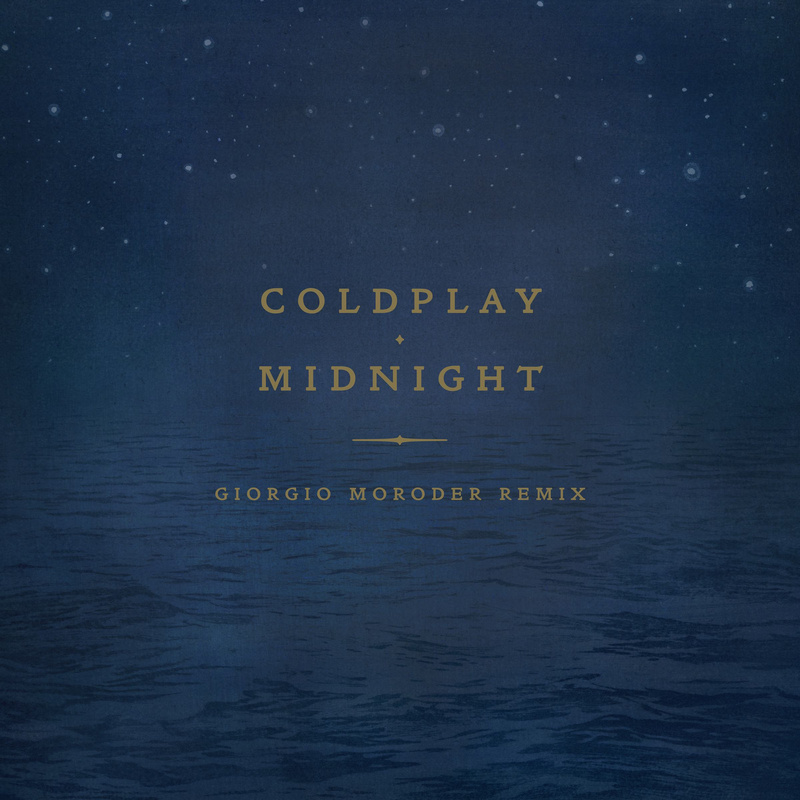 This entry was posted on April 21, 2014 at 1:19 pm and is filed under News with tags Coldplay, Coldplay - Midnight Giorgio Moroder, Electronic, Ghost Stories, Giorgio Moroder, Listen, Midnight, Nu Disco, Stream. You can follow any responses to this entry through the RSS 2.0 feed. You can leave a response, or trackback from your own site.